Made without pore-clogging aluminium, parabens, alcohol (ethyl alcohol, ethanol) and artificial fragrances. Suitable for people who may be prone to eczema and psoriasis. The Green People Deodorant - Aloe Vera - 75ml product ethics are indicated below. To learn more about these product ethics and to see related products, follow the links below. Usually effective but sometimes after a particularly intense workout it has let me down. Fine for everyday use in most situations. Hasn't upset my sensitive skin. 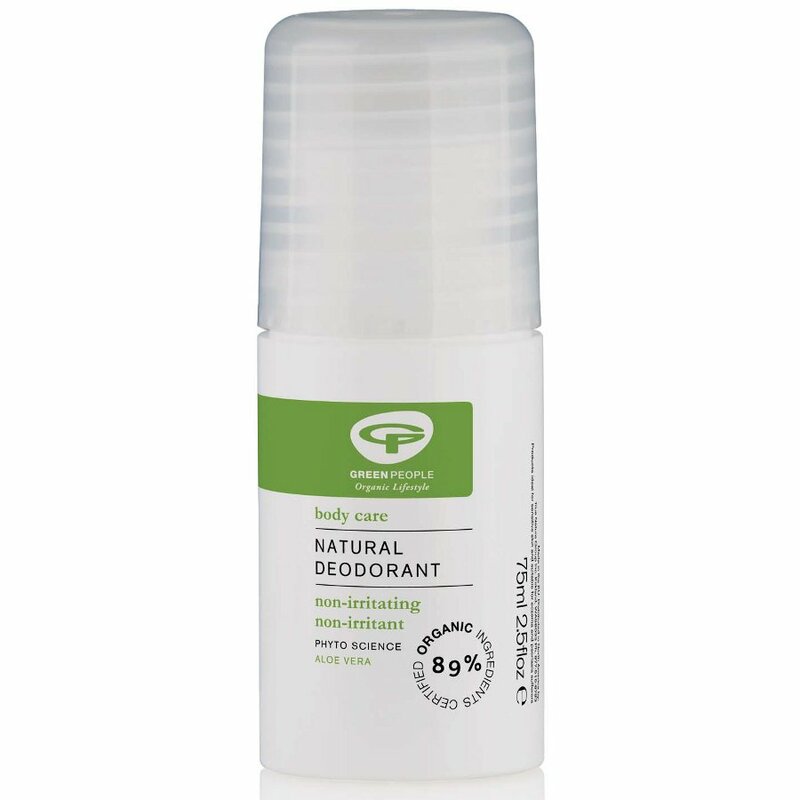 I love this deodorant - it works for me - the size is no different to many others on the supermarket shelf - I use the aloe vera as it is gentle on the skin and has little or no perfume which is fine for me - I would rather smell of my (cruelty free) perfume instead! The product isn't for anyone who has a moderate to severe body odor issue. It's great for people with skin sensitivities and has no noticeable fragrance to me. I was surprised at how small the container was and wish it was larger. I don't feel like I'm being very ecologically friendly if I have to buy lots of little containers for shipping and that's one of the reasons I tried this deodorant. 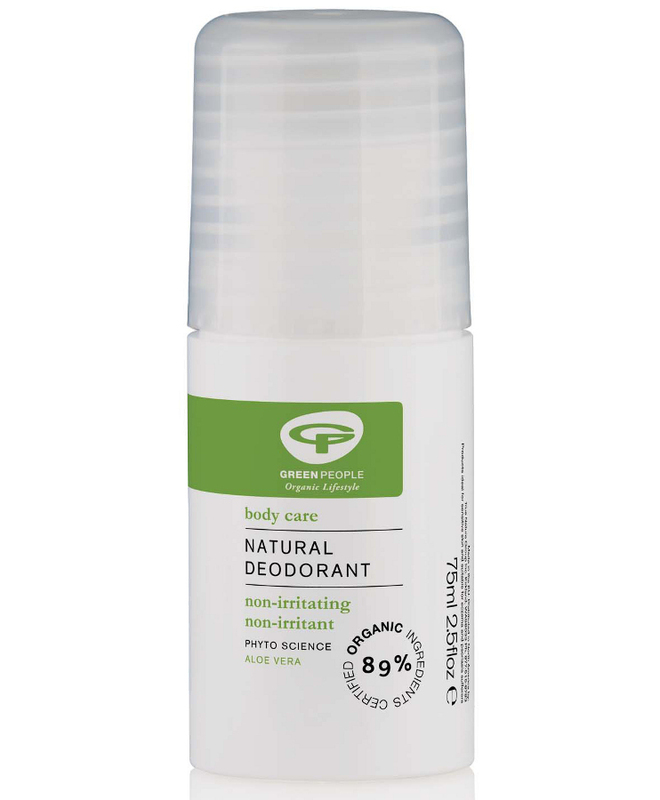 There are currently no questions to display about Green People Deodorant - Aloe Vera - 75ml.